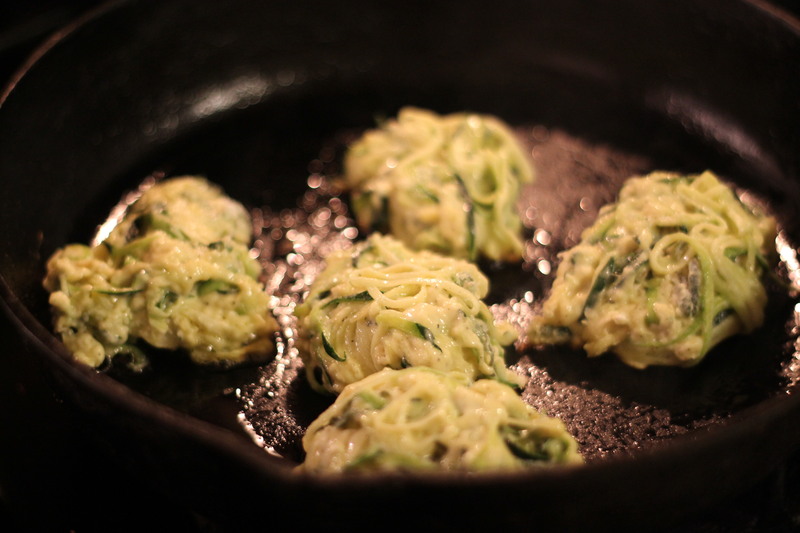 A few weeks ago I tried my hand at zucchini fritters. I was really surprised at how great they turned out. I had to try Smitten Kitchen’s version. They are pretty great too. I think (at least when I!) made them they were a little too floury (perhaps I didn’t mix them well enough!). 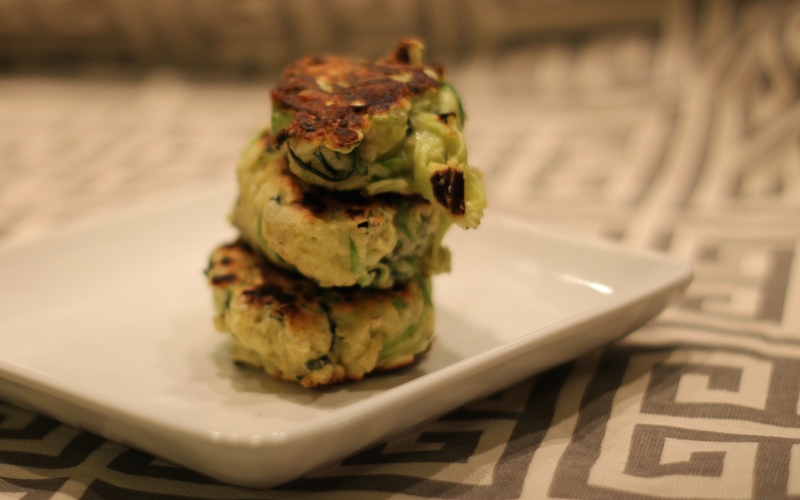 Pair these with a drizzle of lemon juice and some sour cream on the side for the perfect side or snack. 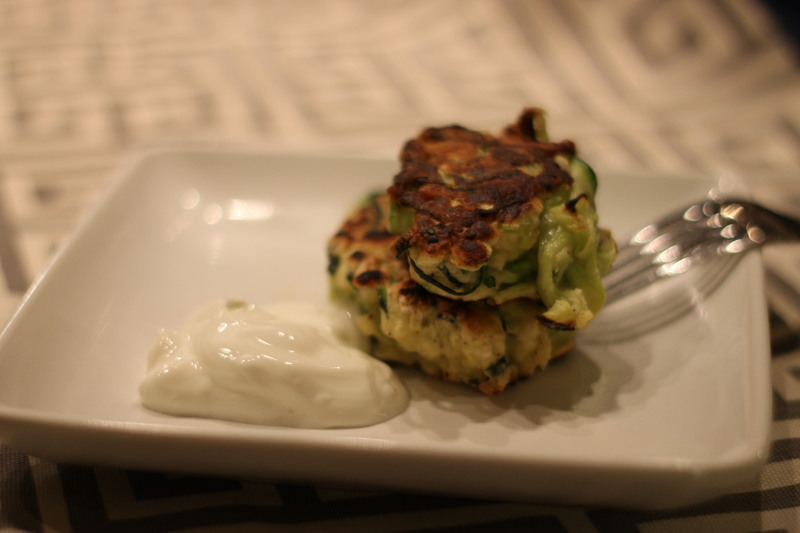 Categories: Good Eats | Tags: Smitten Kitchen, zucchini, zucchini fritters | Permalink.